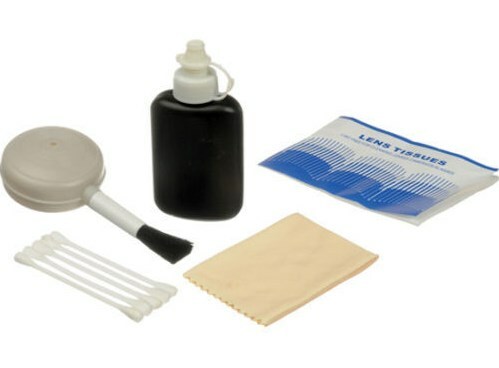 This High Quality Close Up lens kit includes a +1, +2, and a +4 Close up lens. The close up lenses are diopters for close up photography. 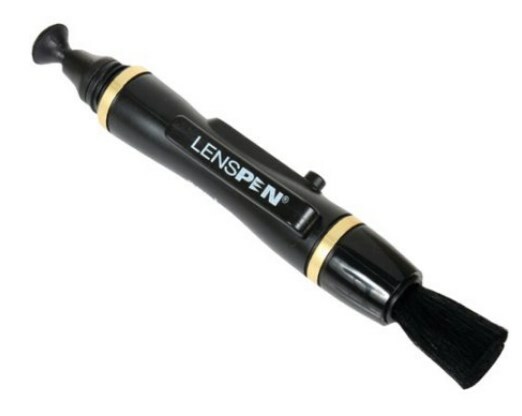 The close up lenses are high quality optical magnifying lenses which shorten the close focusing distance of the lens. 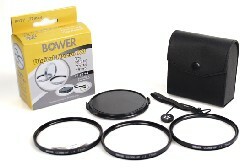 It allows the lens to go closer to the subject than before and to achieve a larger image scale. Use lenses individually or in combination for maximum effect Depth-of-field is shallow so use as small an aperture as possible.